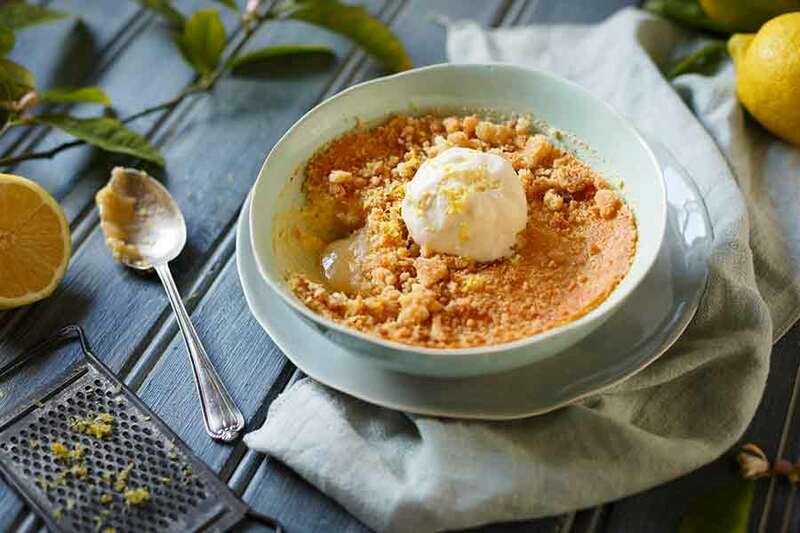 This dreamy creamy White Chocolate Coconut Panna Cotta proves that dessert doesn’t have to be complicated – in fact, with a few tricks, you can turn ordinary into extraordinary! What do you make when you get a few bottles of bright, colourful, fruity Bursting Boba from The Bubble Tea Online Shop? 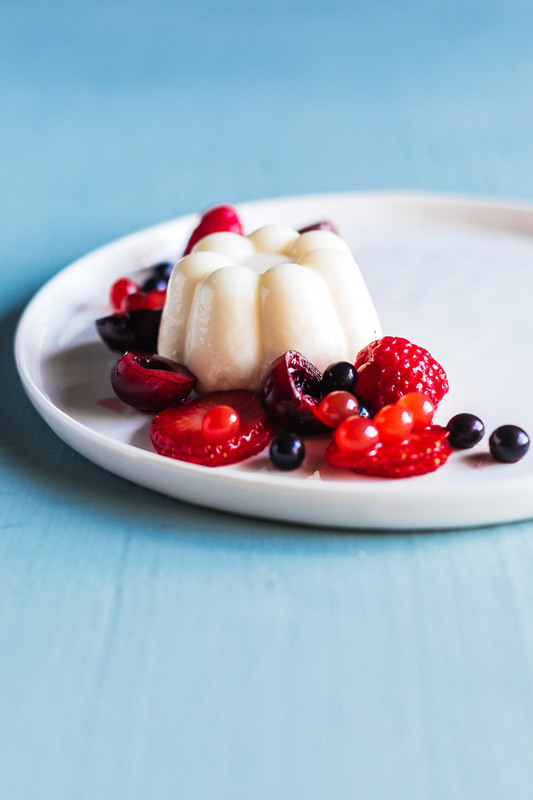 Well, according to all of you, panna cotta! Last week when I posted that I’d found these little fruity exploding balls on my Instagram stories and asked the question: What should I make with this boba? I was hoping I’d receive a gajillion requests for Gin and Tonics, BUT you all had other ideas so White Chocolate Coconut Panna Cotta it is! If you’re wondering what bursting boba is, they’re little squishy balls that burst in your mouth when you bite into them and they release a delicious liquid. It’s such a fun sensation! I first came across boba at chef school when we studied revolutionary chef Ferran Adrià who developed the technique of spherification (bursting boba). The cheffing world went crazy and 15 years later it’s still a complete game-changer. It provides an amazing element of surprise to anything it’s used in. 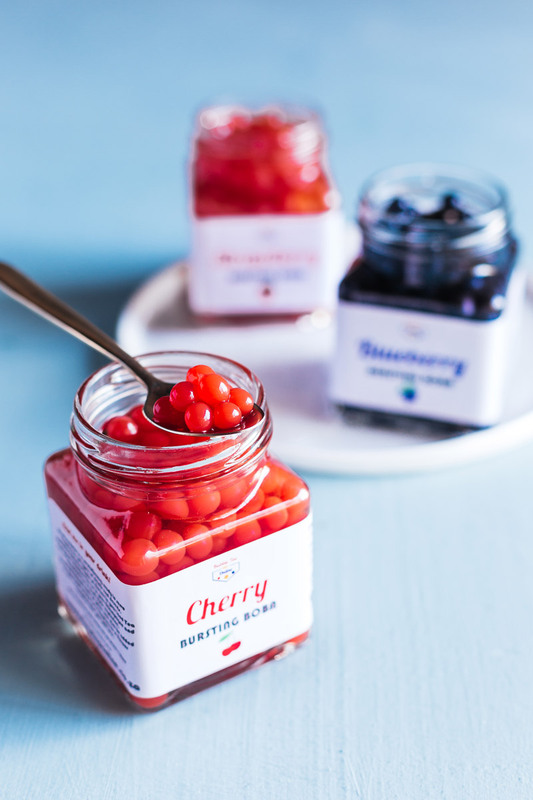 Up until now, you would need to do some fancy at-home chemistry to make these little globules, but now you can simply order them online at The Bubble Tea Online Shop, in a jar, nogals! While they’re extremely popular in Taiwan and used in Bubble Tea (yum! 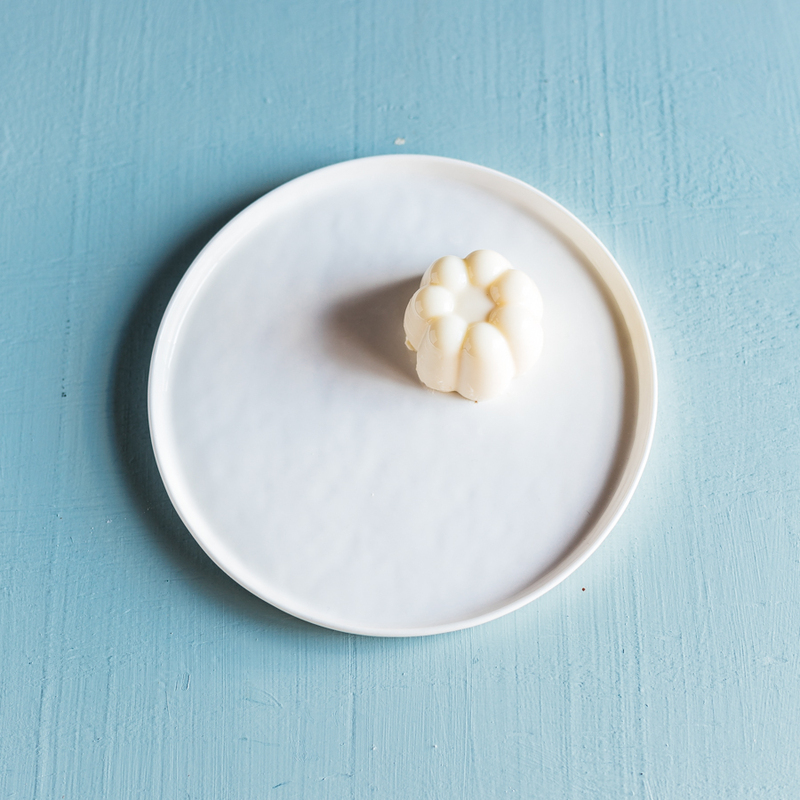 ), I want to show you how you can use them to elevate a very simple vanilla panna cotta (or any other dessert for that matter) and how to present a restaurant-worthy dessert that will completely stun your guests into silence. Flavour first. 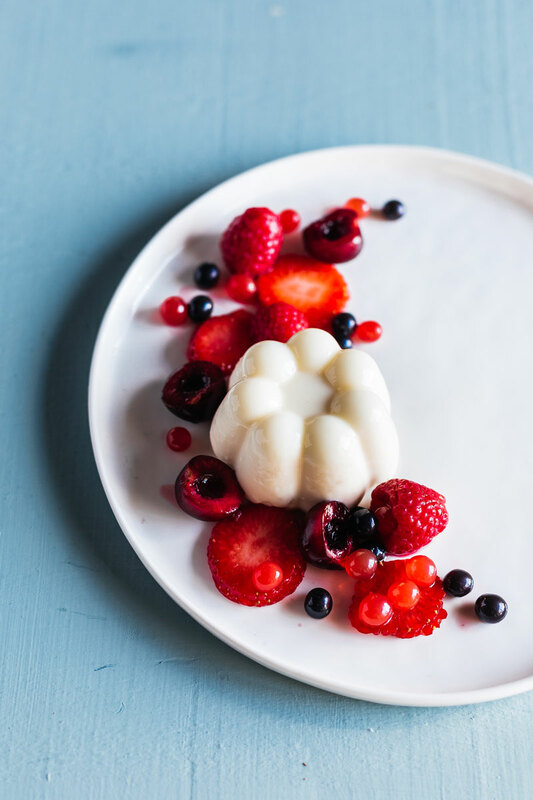 Make something really simple (like this White Chocolate Coconut panna cotta) then think about what colours and flavours are really going to make it a showstopper! Next, textures. 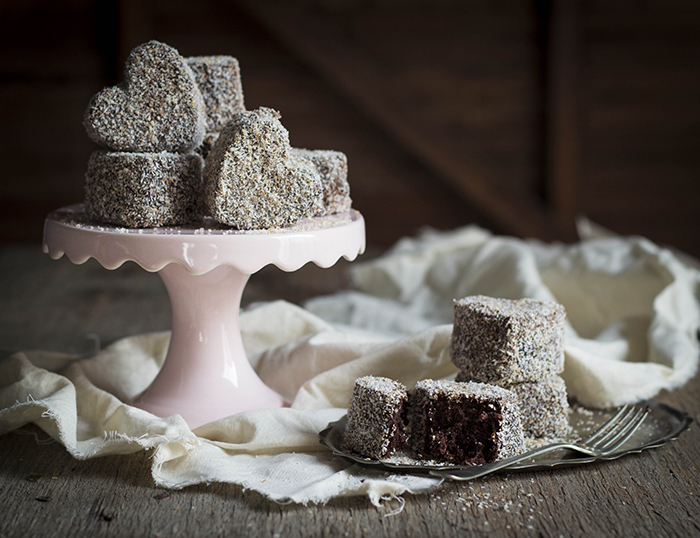 A truly special dessert is all about different textures! 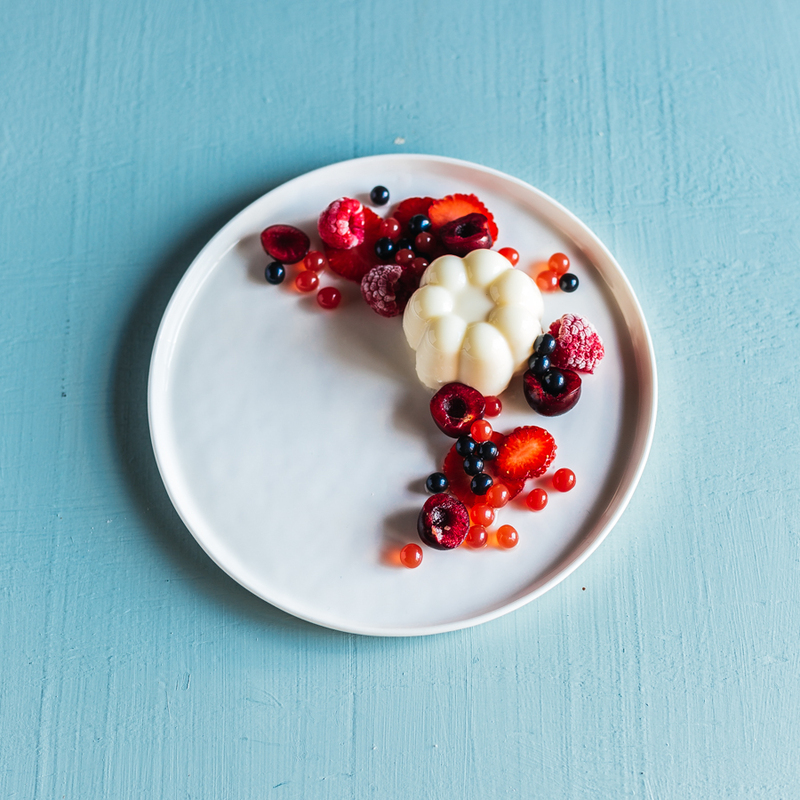 The creamy, velvety white chocolate coconut panna cotta needs the juicy berries (the frozen raspberries add some unexpected iciness to this) and then I added some of the Bursting Boba balls in strawberry, cherry and blueberry. I can’t wait to try using these in trifles on pavlova or in cocktails! So, we’ve got creamy, juicy, and popping but we’re missing something crunchy! You can use toasted nuts, crunchy caramel or a crumble but this super-easy lacy tuile is WAY prettier! They look really fancy but they are so easy to make and you could make them in whatever colour you like! I made a little black number for my white chocolate coconut panna cotta. Now we’re ready to plate! I find a plain, white plate is the best way to make a dessert pop. 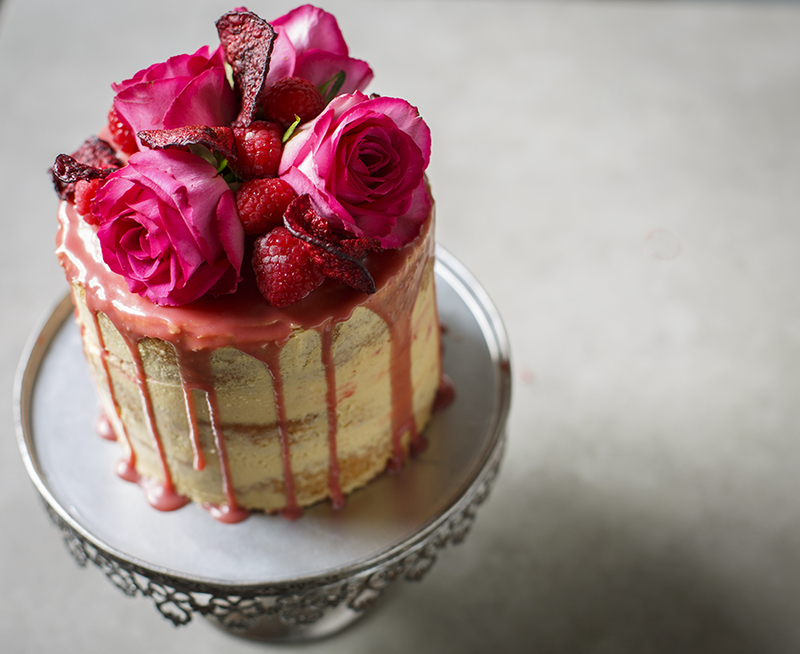 Negative space is a big dessert trend so make sure to leave enough space for that. 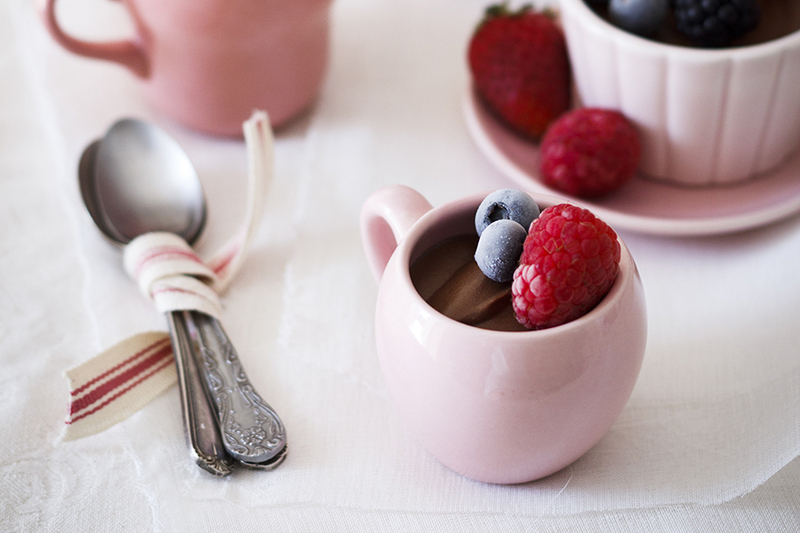 If you’re nervous about unmoulding a panna cotta, how about setting it in a pretty bowl instead? 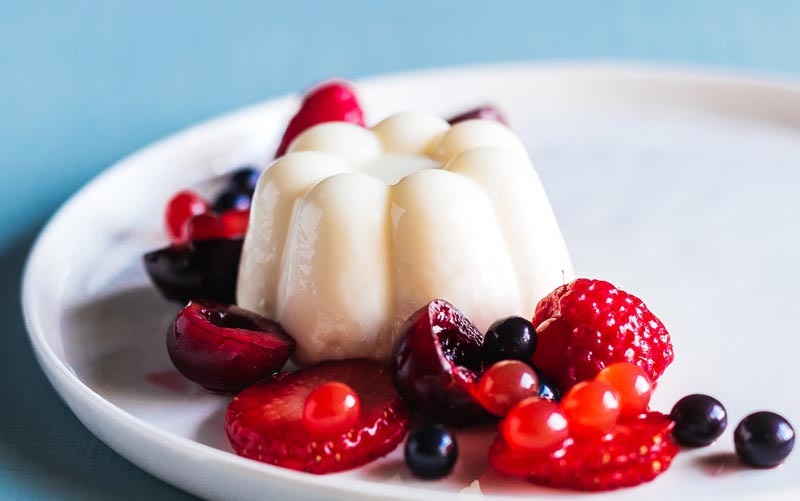 I served my white chocolate coconut panna cotta with a drizzle of Bubble Tea Online Shop’s Berry Rooibos syrup to add extra flavour and a lovely gloss. And voila! Restaurant magic, made right in your very own kitchen! P.S. Head over to my Facebook page here to win a hamper of bubble tea goodies! 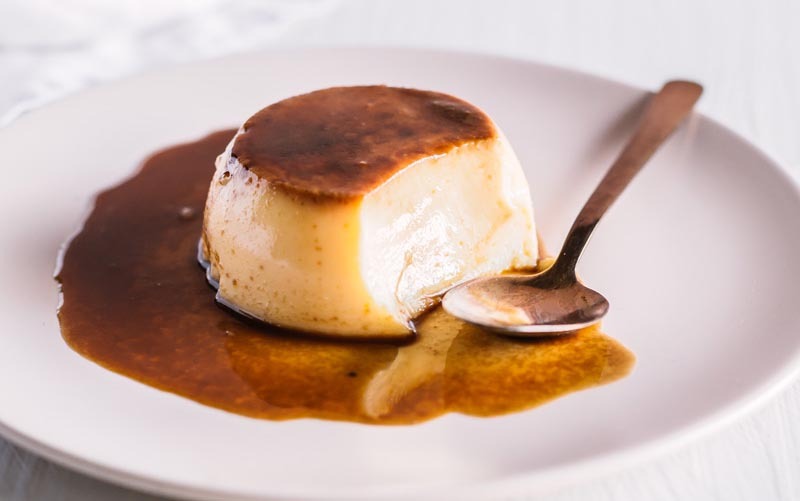 To make the panna cotta, gently heat the coconut milk to just below boiling point, then stir in the white chocolate, sugar and vanilla until dissolved. Remove from heat and stir in cream and softened gelatin leaves. Pour the mixture into prepared moulds and refrigerate until set. For the berry sauce, combine the syrup, frozen berries and sugar in a medium-sized pot and bring to a boil for 5 minutes. Strain the sauce and allow to cool down. For the tuiles, combine all the ingredients together. Pour about 30ml of the mix in a very hot non-stick frying pan, give it a quick stir and fry for 1 minute or until all the water has evaporated and it has stopped boiling. 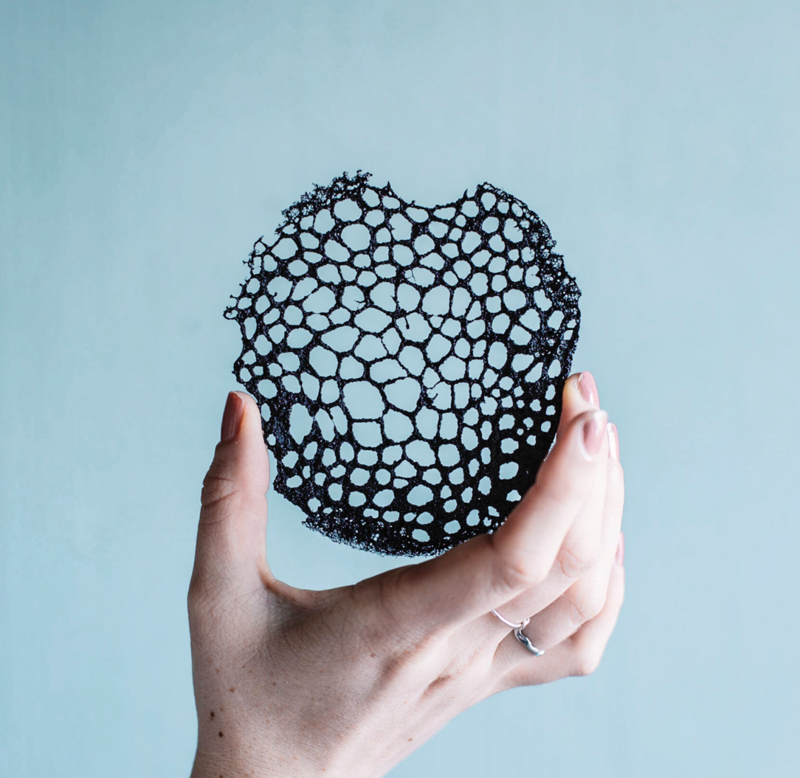 Drain the tuile on a piece of paper towel until ready to serve. 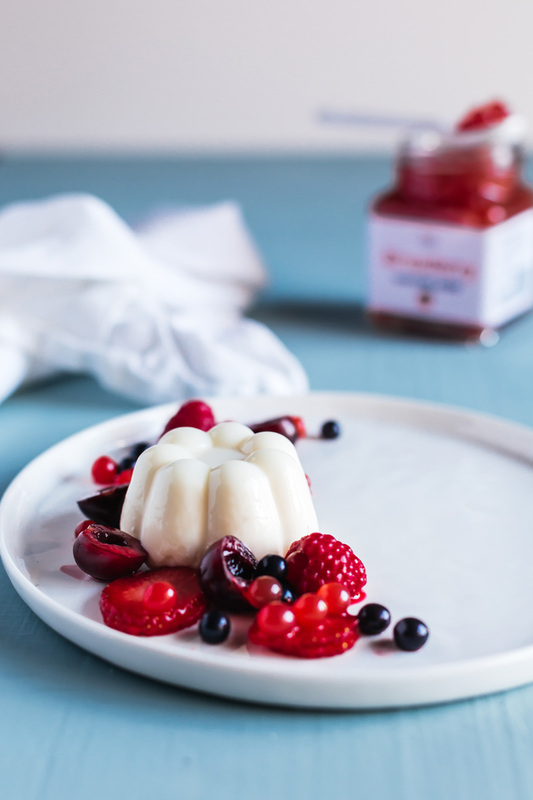 To Serve unmould the panna cotta by dipping the bottom of the mould in hot water, run a thin knife along the edge and turn onto a plate. 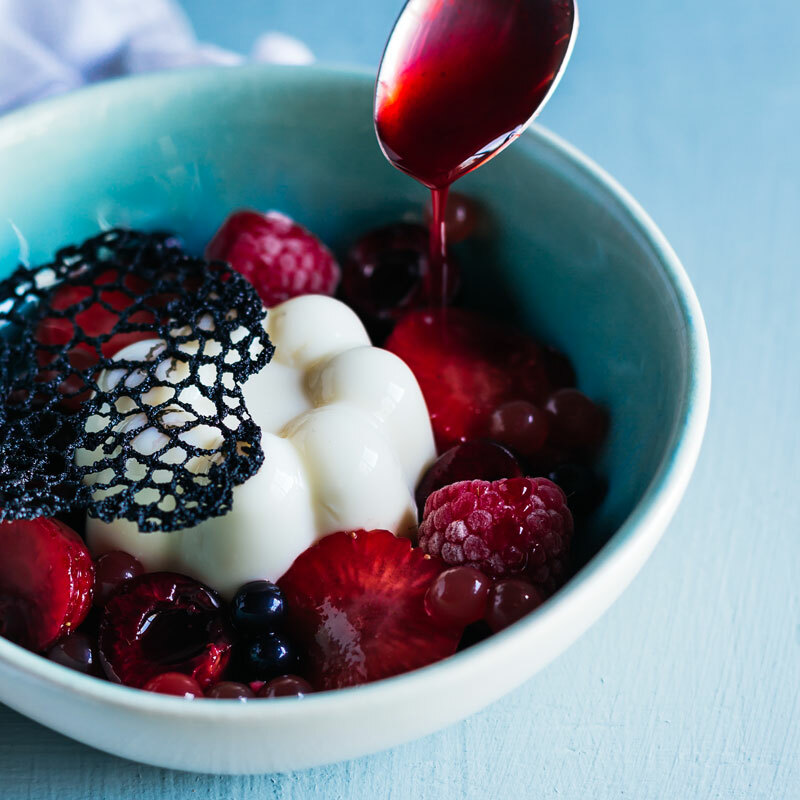 Serve with sliced berries, a combination of the boba balls, drizzle with sauce and garnish with a tuile.